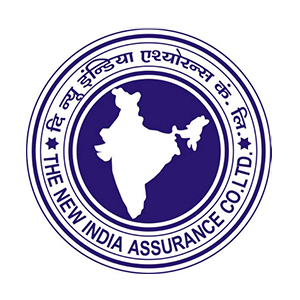 New India Assurance Company Limited has been successfully conducted NIACL Assistant exam 2018 and the first shift is over now. This exam will be conducted in the four shifts on 08th and 09th September 2018. We are with you at your every step, many of the aspirants have attempted the exam of the first shift. There are different facts which you should all aware of to focus effectively in your exam. Here we are providing you complete exam review of NIACL Assistant Exam 2018 which will help you in your upcoming shifts. The Exam pattern and the level of questions will help you work and attempt your exam in an effective way.